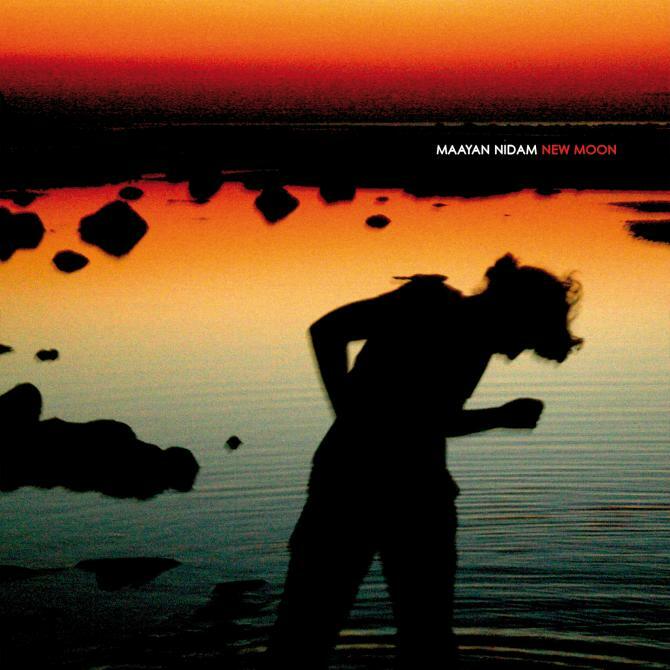 Maayan Nidam will drop her album New Moon on Cadenza on 21 May. The brilliantly diverse longplayer is her first release on our label and it features 11 tracks of dancefloor grooves interspersed with jazzy and leftfield interludes. The Berlin-based artist is well known for her wide-ranging influences. We've already leaked one preview from New Moon, and here is the second: the wonky, sleazy tech house groove 'The Great Suspenders' (track No.4). For more info on Maayan's new album, check out this preview story on RA.